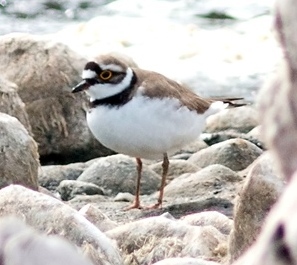 If you have seen a rare bird in the Cape Town or Western Cape – Atlas Region please also report it by submitting it as an Incidental Report on SABAP 2 by filling in this online form (http://sabap2.adu.org.za/new_incidental.php). It is then verified by the Committee and if it is confirmed then it is listed. Area south of Vanrhynsdorp and west of Nature’s Valley, bounded by the Cederberg and the Little Karoo. 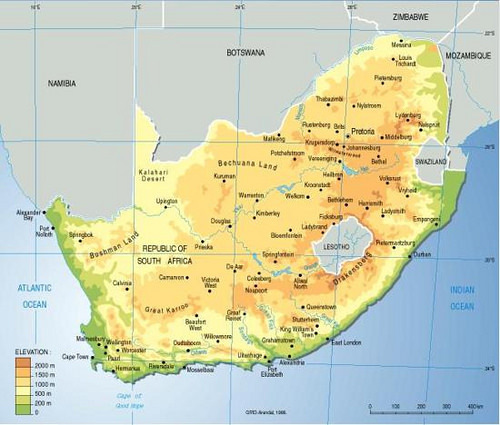 The list reflects species that have been recorded in the region at least once and therefore considered rare or uncommon, but excludes National Rarities that have occurred in the Western Cape. 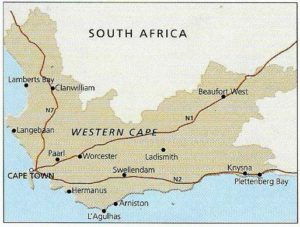 The SWC Atlas area refers to the area south of the Olifants River, west of the Breede River and inland to the Koue Bokkeveld. This was the area covered by the Club’s own five year atlas project, started 1985 and published 1989. 84 Black Stork SWC atlas area - declining? NOTE: The latest official Full South African checklist of birds can be downloaded from the Birdlife South Africa website http://www.birdlife.org.za/publications/checklists This list is available in English and Afrikaans.